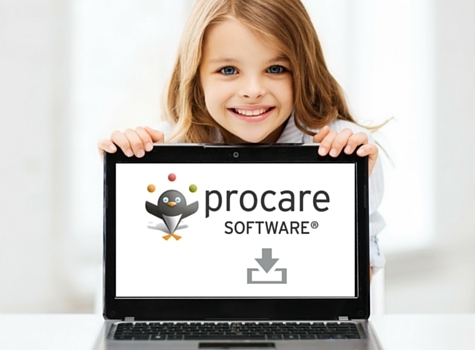 Procare Software is a leader in childcare management software. Kid Orange Tech is the official provider of ABCmouse for Schools in preschool and pre-kindergarten classrooms. Both work to enhance your educational child care center. Both are trusted partners in the early childhood industry. We’ve come together to bring you the Procare Extra for ABCmouse for Schools, making access to classrooms and linking family accounts easy. The ABCmouse Extra lets you transmit your Classroom Rosters. A one-time download of the Procare Extra creates customized classrooms for teachers, students, and parents. By simply transmitting, new enrollments, dis-enrollments, and classroom changes are automatically updated. Your classrooms extend learning home. Using ABCmouse for Schools at home will easily reinforce what is being taught in your classrooms. Parents stay connected to what their child is learning in the classroom with linked home accounts. This connection validates their decision to enroll at your school. Be sure you are logged into PROCARE SOFTWARE as the Local Admin Account when you download.